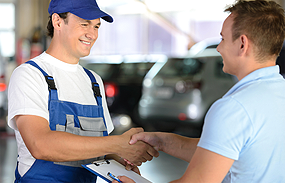 We Specialize In Volvo Service And Repair In The Louisville Area. Specializing in Volvo Service and Repair. With more than 30 years of experience, Thomas pound automotive is one of the most reliable repair centers around. You can trust us to do exceptional work as nothing is more important than keeping you safe and secure on the road. All the technicians at Thomas pound automotive are ASE certified, and routinely receive additional training. As well, all the work we do comes with a full warranty. 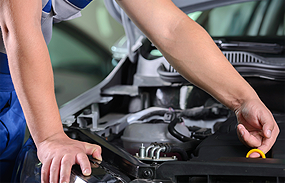 We provide a full range of maintenance and repair services. 4326 robards ln Louisville , KY.